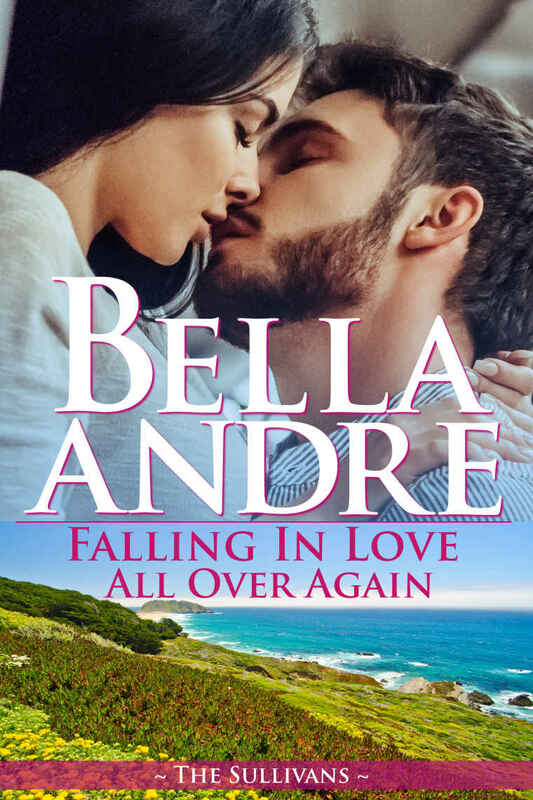 Falling in Love All Over Again—Bella Andre | Moonshell Books, Inc. This entry was posted in Romance and tagged sullivans. Bookmark the permalink.